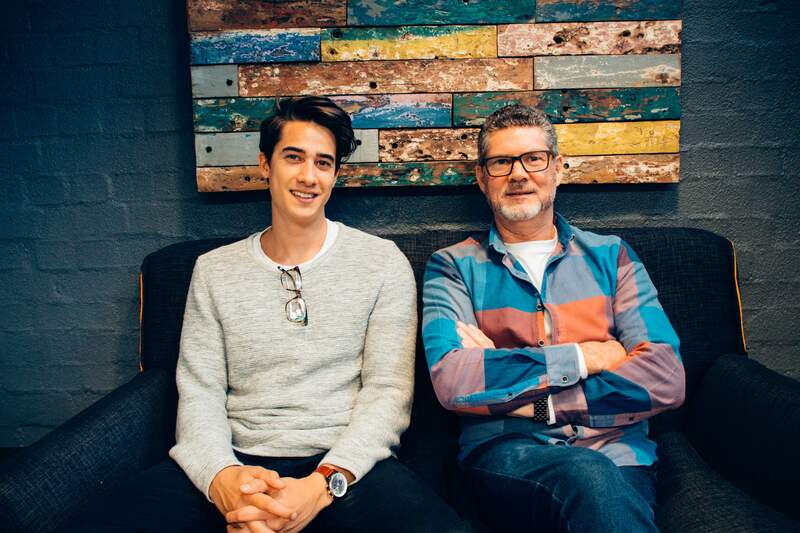 Australia's leading innovative app development company, Buzinga App Development, in a recently published blog post, has de-bunked the myths surrounding what founders are usually too timid to ask about launching their app ideas and protecting themselves. Many app developers have an idea but are not armed with the right information to get it up and running in the competitive app market. The Buzinga Checklist covers everything from cost expectations, timescale, knowledge and research so start-ups can increase the likelihood of their success, ensuring their idea becomes a proven reality. Buzinga underlines within the checklist that for the app to be successful a prototype needs to be drawn up and road tested. Whilst the top piece of advice given for any start-up is to make sure the developer is one which can be trusted implicitly with both ideas and expertise. Intellectual property protection is listed as a must so that the entrepreneur retains ownership of the IP in its development stage and even during the quoting process. Likewise, a non-disclosure agreement should be signed with the developer. The importance of choosing a developer who shares their portfolio and has succeeded in the past is also underlined. This expertise should cover strategy, research, and maintenance of the finished app. Buzinga App Development is Australia's leading app developer for both iOS and Android. Based in Melbourne Australia, the company has over 50 years of combined experience working with businesses from around the world. Their team comprises of vibrant and creative people who are passionate about what they do. Buzinga takes pride on producing a quality product on-time and on budget, every time. To learn more about Buzinga, visit their About Us page.